We have and will talk in more detail about the different Land Rover and Range Rover models with more detailed articles on our site. Many of the models are already covered, actually. What we wanted to do today was to talk about the cargo space of the various Range Rover and Land Rover models, from the most spacious to the least spacious. In other words, this article may just help you find the perfect Land Rover or Range Rover for your needs. The Disco Sport is the most spacious of the range with 981 liters with all seats in place. The Discovery is actually more spacious than the Disco Sport, but it offers three rows of seats which means it is actually less spacious if all seats are in place. Nevertheless, you have up to 2,500 liters of space in the trunk. The Range Rover Sport offers over 700 liters of trunk space. It's a little more than the Range Rover. 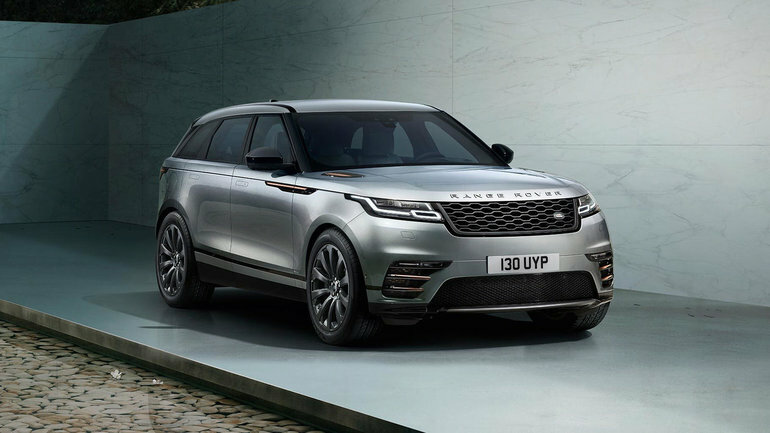 The Velar is similar to the Range Rover with over 600 liters of cargo space. With the Range Rover, you are also entitled to more than 600 liters, 639 liters to be precise. The Evoque is Land Rover's most compact SUV and therefore the least spacious in the trunk. That said, it still offers up to 1,500 liters with the rear seats lowered. To learn more about the Land Rover and Range Rover range, contact us today!